Listen to Today's Message,"Celebrate Life! (Part 2 of 2)"
Christians have every reason to live a carefree life. But sometimes we take ourselves so seriously, and we fail to relax. 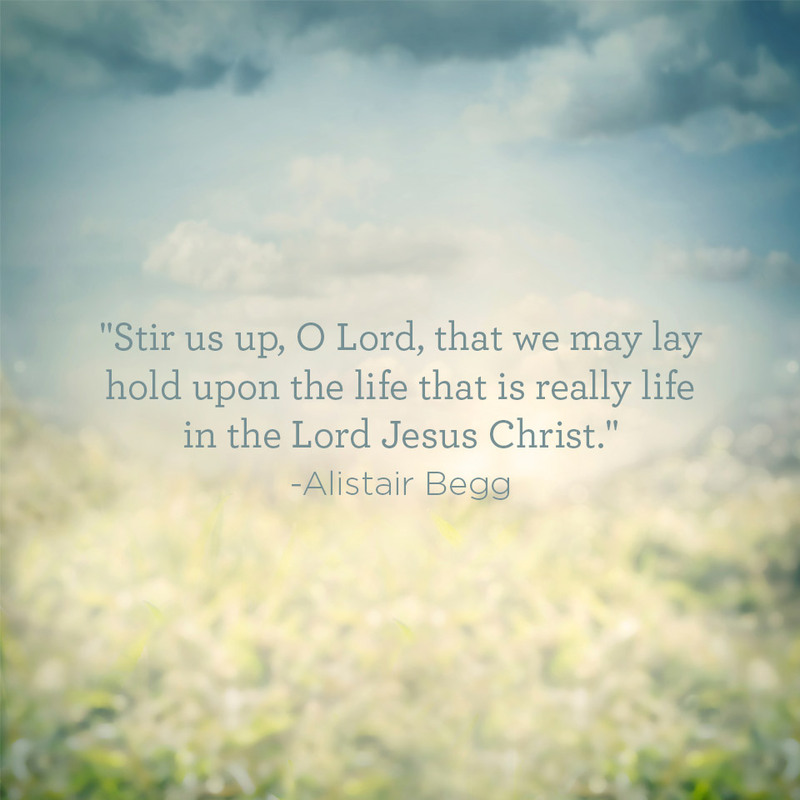 On Truth For Life, Alistair Begg teaches from Ecclesiastes chapter 11 on the wisdom of celebrating life.